The property is is situated on Bridge Street in Newport City Centre, an established retail, office and leisure location within the City Centre. 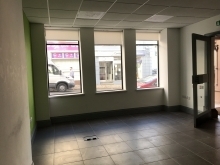 The prime retailing area of Commercial Street and the Friars Walk retail scheme are situated in close proximity comprising a number of multiple retailers. Newport Railway Station is within walking distance of the property as is Newport Bus Station. 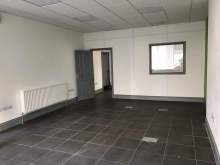 Occupiers in close proximity include: Roberts & Co Estate Agents, Kymin, Haasco, Newland Rennie, Crook & Blight, Haart, Queens Hotel, Admiral, Natwest Bank, HSBC, and Travelodge Hotel. 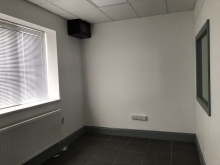 Internally, the property provides ground floor office accommodation predominately open-plan in nature together with communal toilets and kitchen facilities. 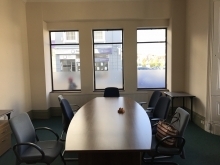 There are two separate offices currently available to be rented separately or together. For further information or to arrange a viewing, please call us on 01633 214 444.